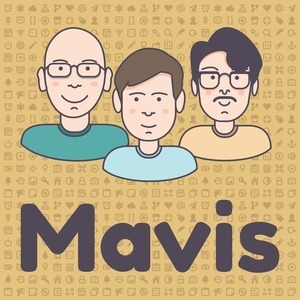 We found 3 episodes of Mavis with the tag “homepod”. The HomePod causes marks yet Andrew still considers one. Did Jordan create workflow yet? Apple’s emoji decision is causing issues not just on Apple platforms, Jordan eats chips with a fork and unhappiness with a Field Notes addition. In a bold move, Julian tries an iPhone for the first time and gives iOS a big review, from a Windows Phone users point of view.